British Sandwich Week takes place this week in the UK (20-27 May 2018) and it’s a celebration of one of the nation’s favourite fast foods, and quite possibly the most iconic British culinary invention – the sandwich. To coincide with British Sandwich Week, we’ve launched our second Sustainable Future factsheet – on sandwich packaging! 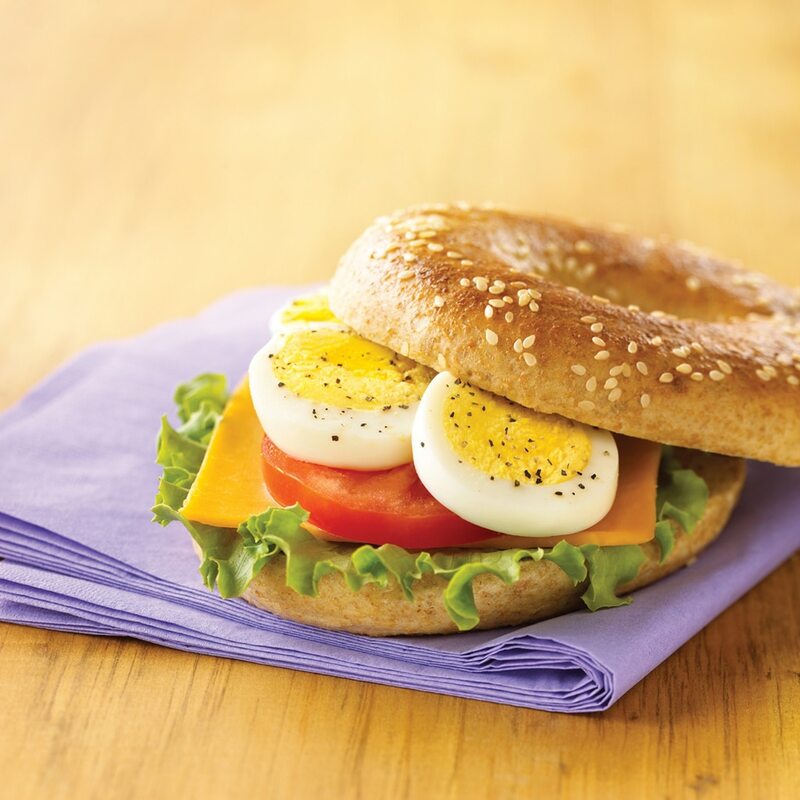 The sandwich market makes up almost two-thirds of the entire £20bn grab and go sector, so in context with the larger debate around single-use plastics in the catering and hospitality industry, our factsheet presents a recommendation on the most environmentally responsible sandwich to-go packaging solutions, based on the UK’s current recycling infrastructure and the customer’s own in-house waste stream. 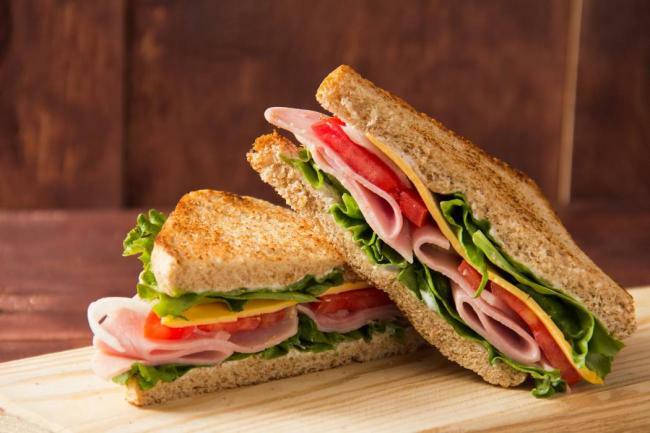 The bread-enclosed convenience food known as the ‘sandwich’ is attributed to John Montagu, fourth Earl of Sandwich (1718-1792), a British statesman and notorious profligate and gambler, who is said to be the inventor of this type of food so that he would not have to leave his gaming table to take supper. It is estimated that over 12 billion sandwiches are now eaten every year in the UK with a spend of £7.5bn annually on shop-bought sandwiches. British Sandwich Week seeks to celebrate the versatility of the humble sandwich, a staple on the British menu in so many forms; from strawberry jam between sliced white bread (the perfect comfort food) to falafel pita wrap, reflecting the trend for multicultural flavours and ingredients. With all this variety comes a myriad of different packaging options, from Kraft board tortilla sleeves to recycled PET bagel packs. What’s important, as we celebrate British Sandwich Week, is that we look at how sandwiches are packaged and seek the most sustainable solutions available. At Bunzl Catering Supplies, we believe it’s imperative that we clearly articulate a factual response to our customers’ queries on Sustainability, and when these queries relate to individual product ranges, we present our customers with credible options for switching to an alternative material type. Launched this week, our Sustainable Future Sandwich Packaging Factsheet explores three material-type options: recycled PET, PLA lined paperboard and PE lined paperboard, giving our customers clear information to make informed decisions on which packaging option is best for their operation. Our factsheet series forms part of our commitment to providing our customers, and the wider industry, with fact-based, jargon-free information on food packaging waste and recycling as part of our Sustainable Future 2018 programme. Please contact us today for more information about our Sustainable Future 2018 programme and to discuss our wide range of sustainable sandwich packaging options.